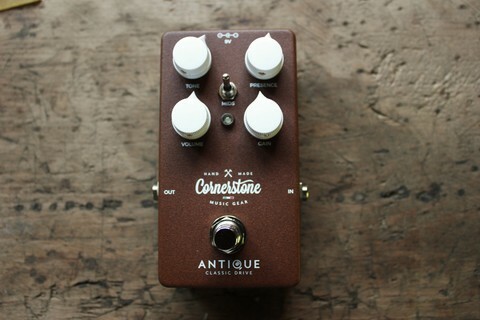 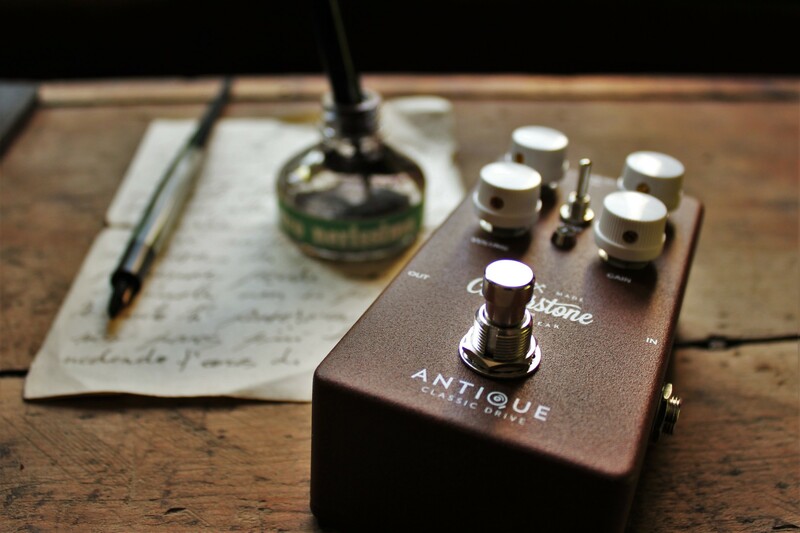 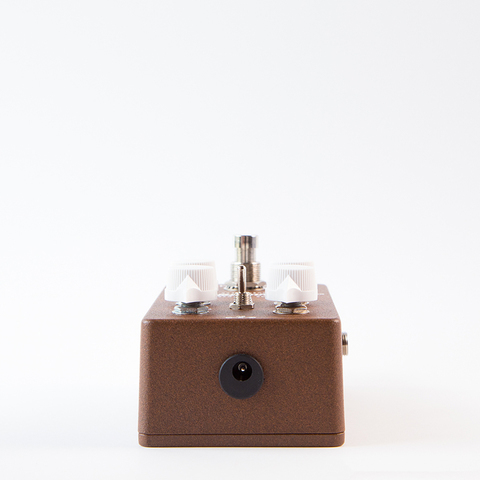 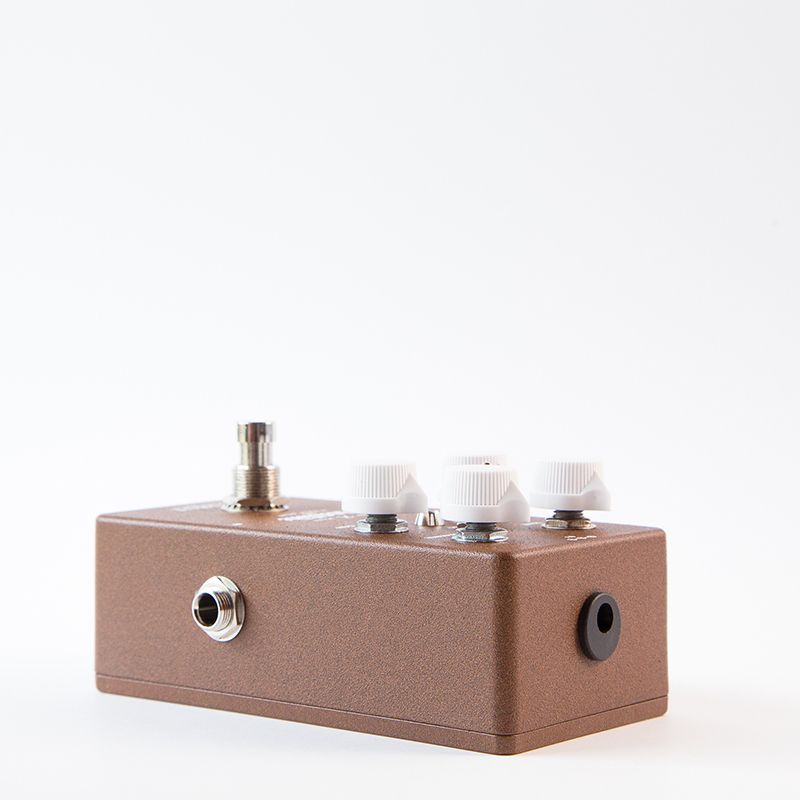 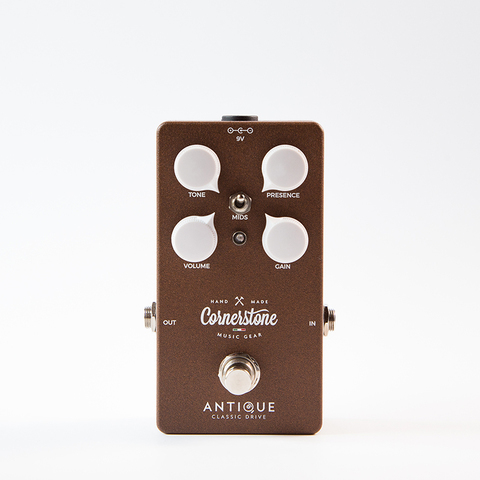 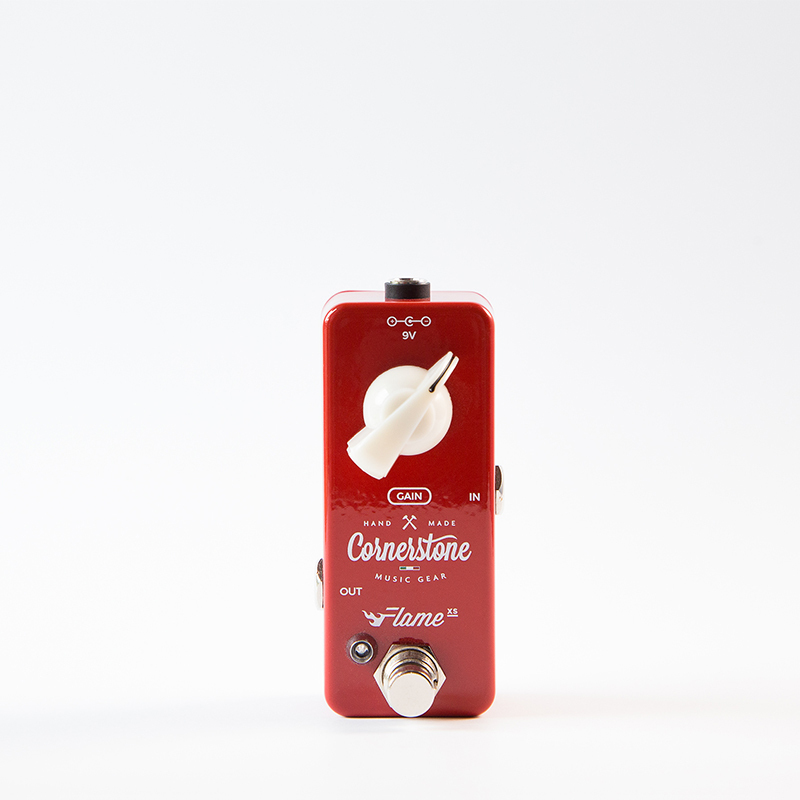 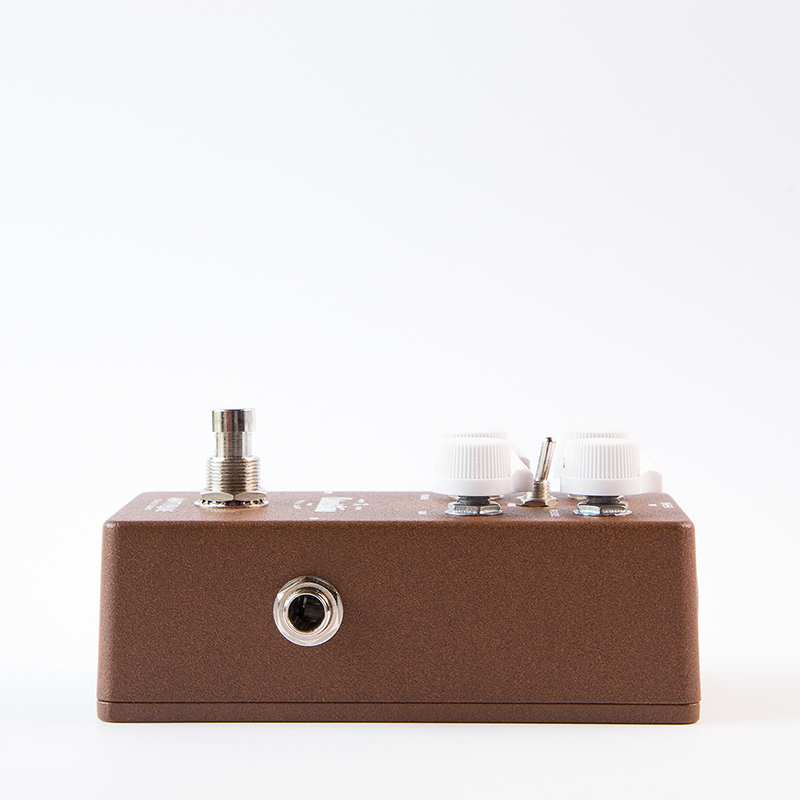 The Antique is our take on those classic sounds which are notoriously recognized with the tube screamer. 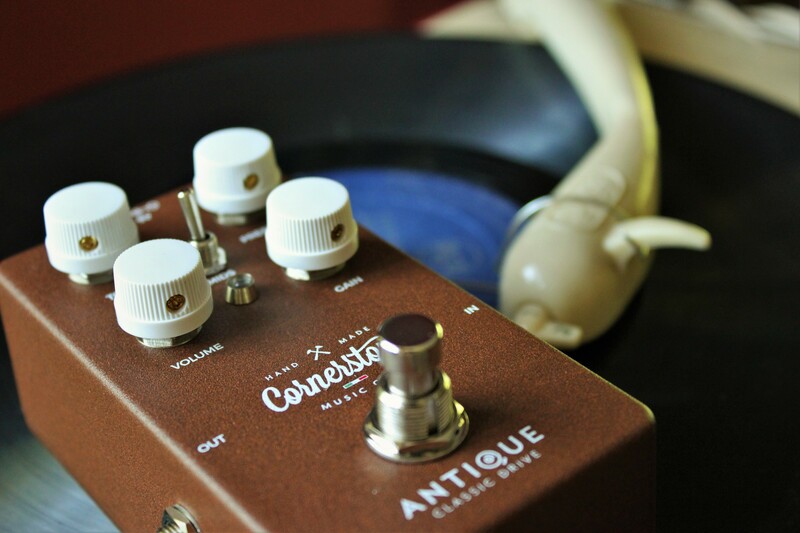 Don’t worry, the Antique is not a clone, but it definitely belong to the screamer-like family overdrives. 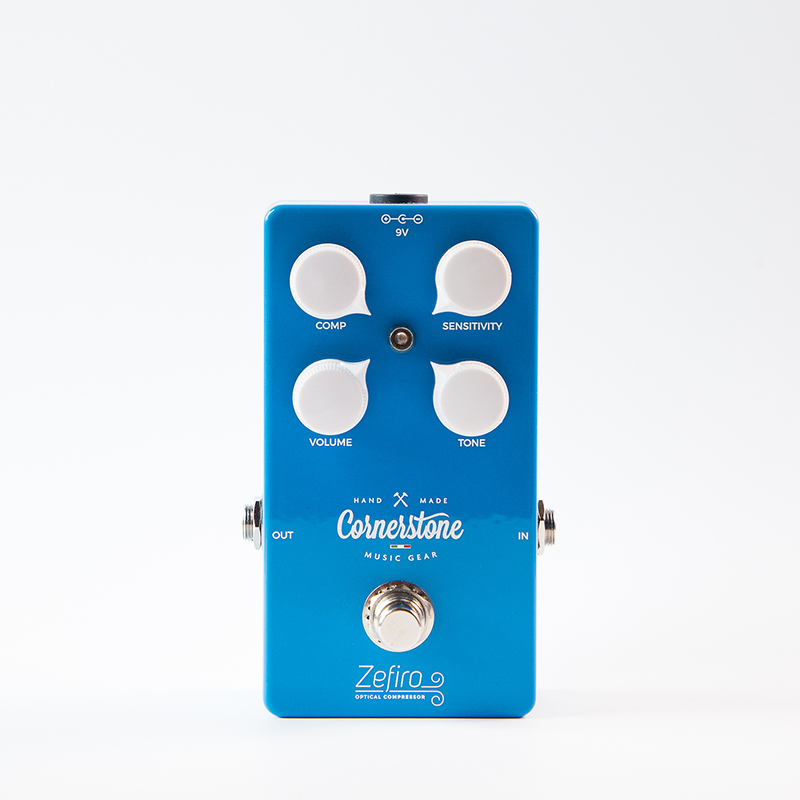 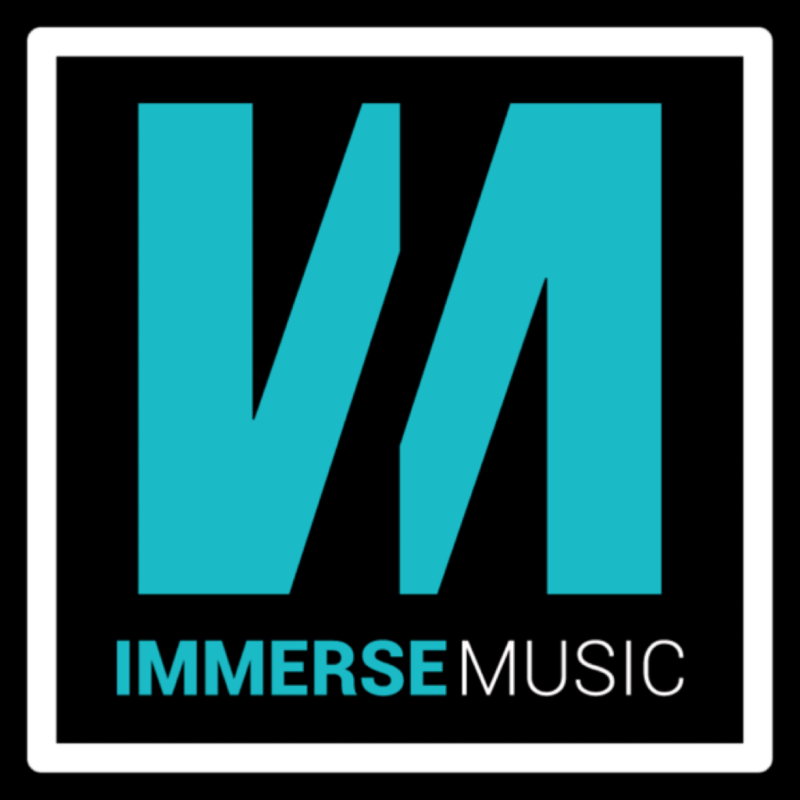 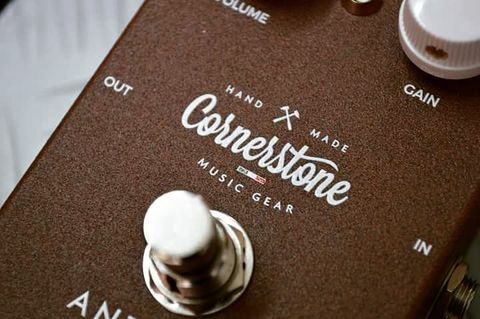 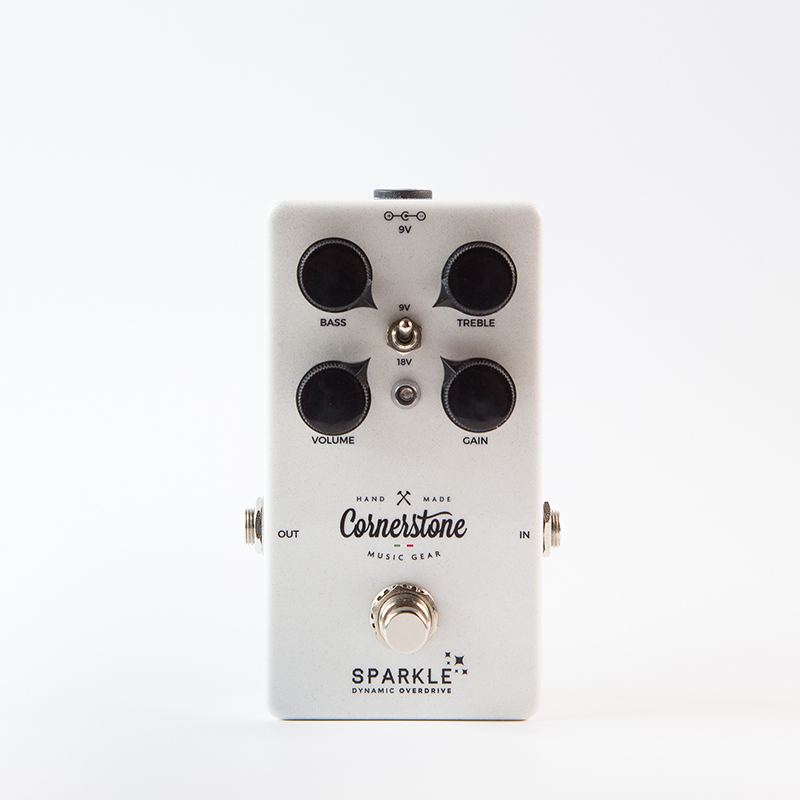 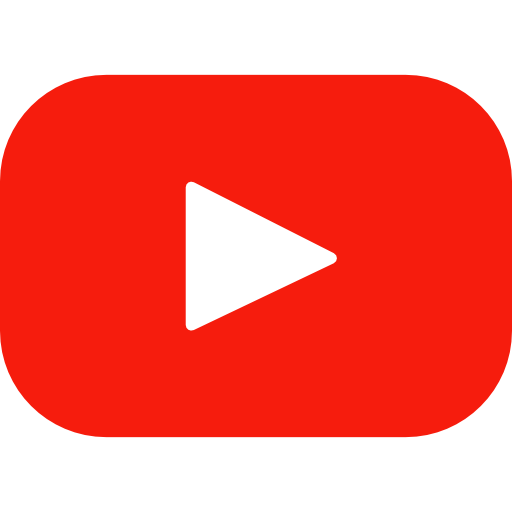 It has a well-defined mid-range tone, typically useful to achieve the bluesy sounds of John Mayer or SRV, it is super touch sensitive (distinctive feature of all Cornerstone overdrives) and versatile.